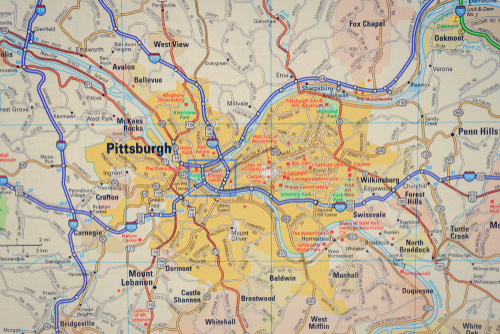 Pittsburgh: Armed in the Synagogue? In the wake of the horrific tragedy in a Pittsburgh Conservative synagogue, an antisemitic bloodbath in which 11 people were murdered, many of us are thinking about how best to protect ourselves in our homes of worship. But there’s the legal issue, with gun control such a hot issue, and there’s the Halachic issue, what the Torah says about not bringing weapons into a synagogue. An interesting discussion on the topic was posted on Yeshiva World as written by Rabbi Yair Hoffman. Many say that had the congregants of the Har Nof synagogue in Jerusalem that saw so much bloodshed, been armed, the terrorist would have been stopped before so many holy Jews were murdered. In many National Religious Israeli synagogues, congregants carry guns and take turns keeping watch. But in general, this is not the way of the yeshiva world or of the liberal world, either. Does this need to change? Will it change? Stay tuned.